Longest Night: The essence of joie distilled. Lush sparkling pomegranate draped over heady jasmine, exotic sandalwood. Fine aged brandy and sweet d’anjou pears. 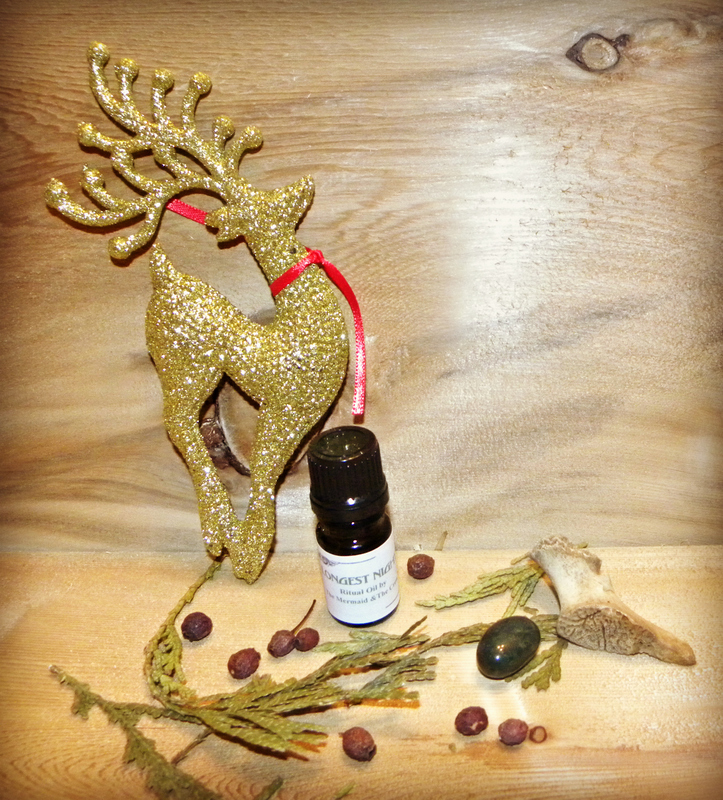 Dark ylang ylang laid over oud wood. 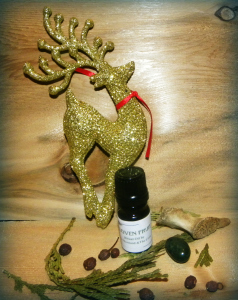 This is a Limited Edition Christmas/Yule Ritual Oil, it will be available until New Year’s Day (January 1st 2015) and then gone forever! Longest Night has been created in my enchanted workshop, Spare Oom. 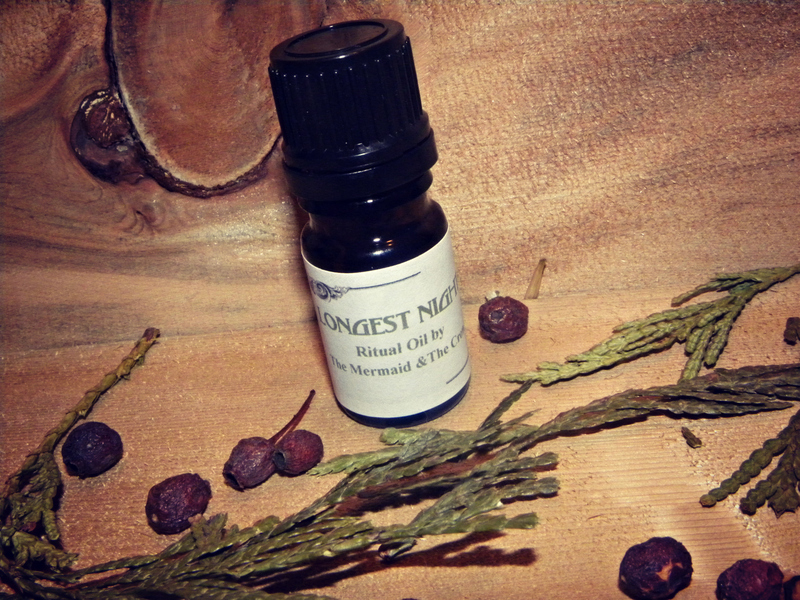 While Longest Night can simply be worn on pulse points as a fragrance oil, it can also be used in Venusian planetary work and invocations for the new year. Cloven Fruit: The sharp citrusness of an orange heightened by freshly ground cinnamon, earthy nutmeg and expressive clove perfectly blended with blackberries, black tea, plums and oak moss. The essence of the thrill of the chase. 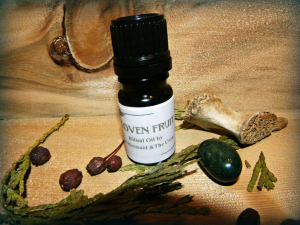 Cloven Fruit has been created in my enchanted workshop, Spare Oom. While Cloven Fruit can simply be worn on pulse points as a fragrance oil, it can also be used in solar planetary ritual work as well as prosperity work. 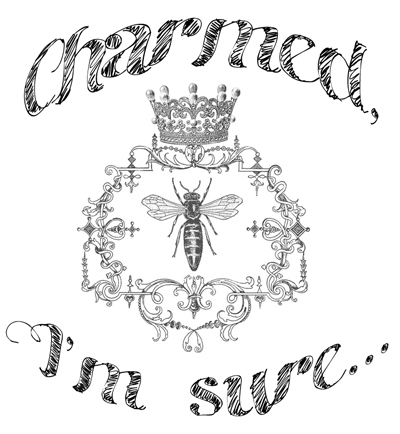 Folklorically, it can be used to entice a new romantic or sexual partner.